COME! COME! COME! | RUN! RUN! RUN! March 2019: New artwork created as invited artist for Nomenclature of Colour exhibition curated by Jo Volley. Slade Research Centre. 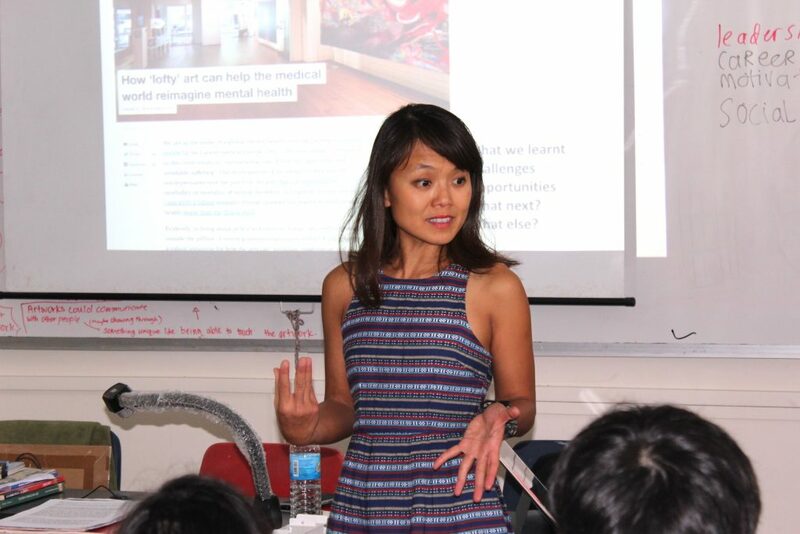 February 2019: Invited speaker at Hai Sing Catholic School, Singapore, addressing 15-16 year olds on art-science collaboration. Photo by Airik Ng. 2018 December-March 2019: Artist-in-Residency award. Centre for Contemporary Art, Nanyang Technological University, Singapore. Nominated by pioneer Feminist artist Amanda Heng. 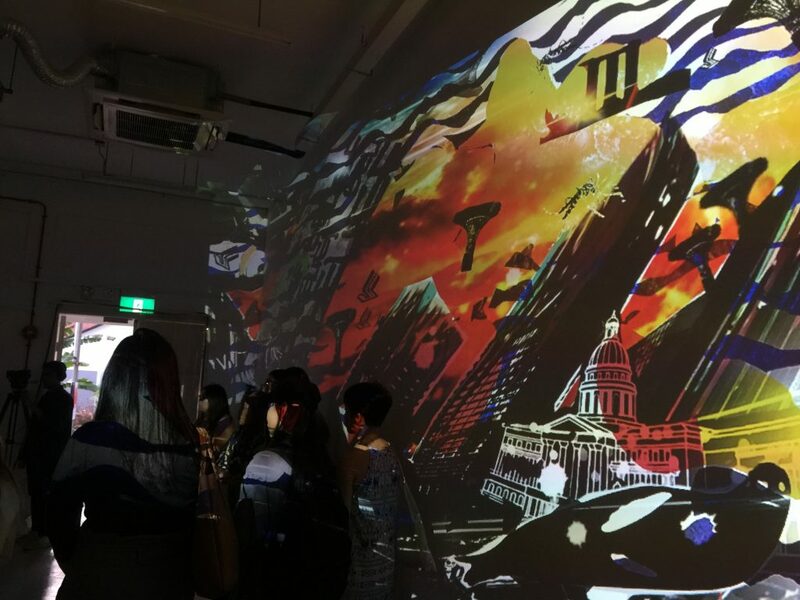 Participated in Art After Dark event with performance using EEG devices on what happiness could mean in the contexts of the tumultuous world today and the paradisal island of Singapore, with Philip Tan and Singapore artists, as well as colleagues from Nanyang Technological University’s School of Computer Science and Engineering. 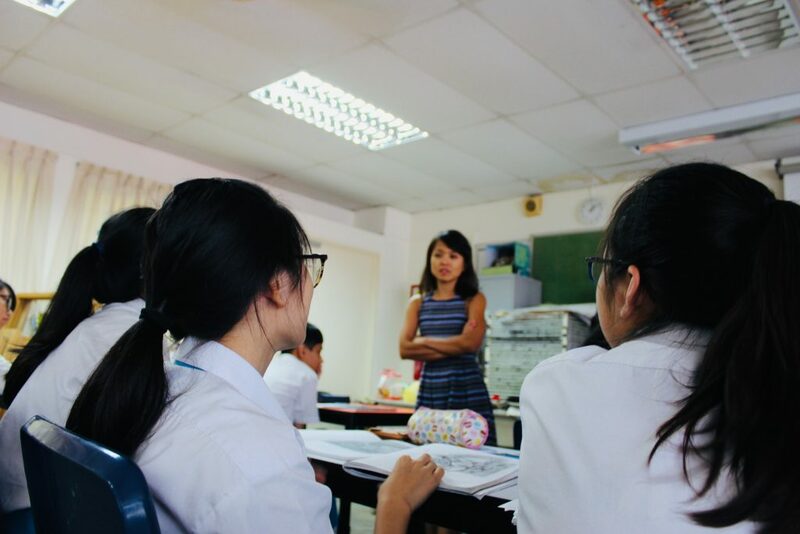 February 2019: Invited Speaker, Hai Sing Catholic School, Singapore. On Art-science collaborations and conversations. 20 March: Invited artist. The Nomenclature of Colours exhibition curated by Jo Volley. Slade Research Centre. London UK. 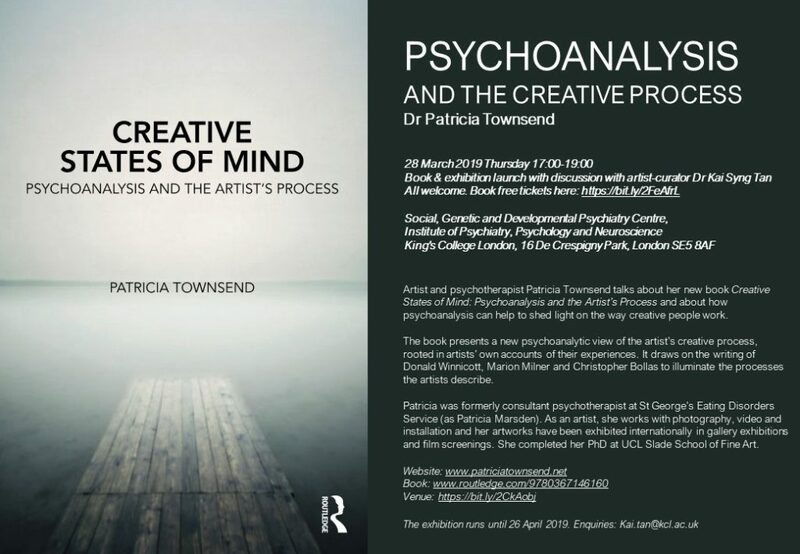 28 March Thursday 17:00-19:00: Curator, chair of chat on making and thinking across disciplines with psychotherapist-artist Dr Patricia Townsend at the launch of her new book and art exhibition. 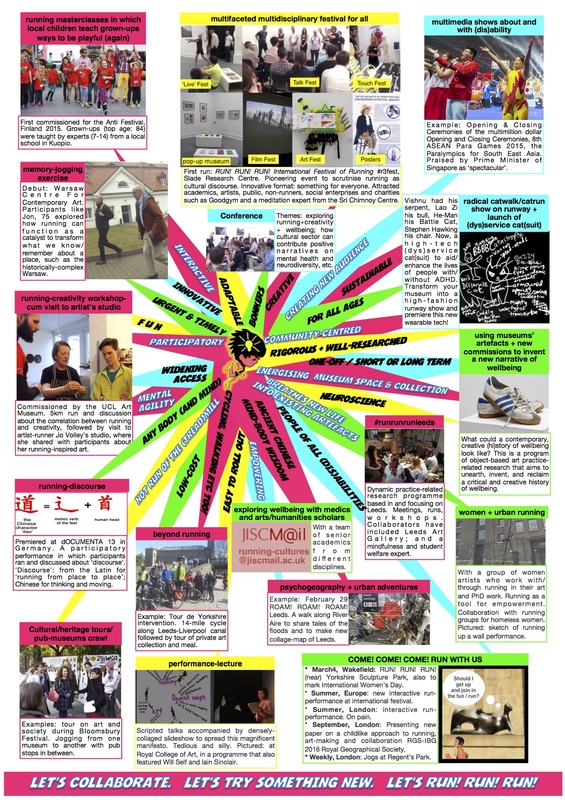 January-March: #MagicCarpet in new films: Arts in Mind, Understanding Neurodiversity in H.E et al published. April: Blog post on #ADHDwomen making #ADHDart on PsychART. 04-06 April: Invited artist 4th National Conference SOS Dyslexia in San Marino. Invitation by Professor Antonella Gagliano of Messina University and Professor Giacomo Stella, Director of Scientific Committee of the Conference. 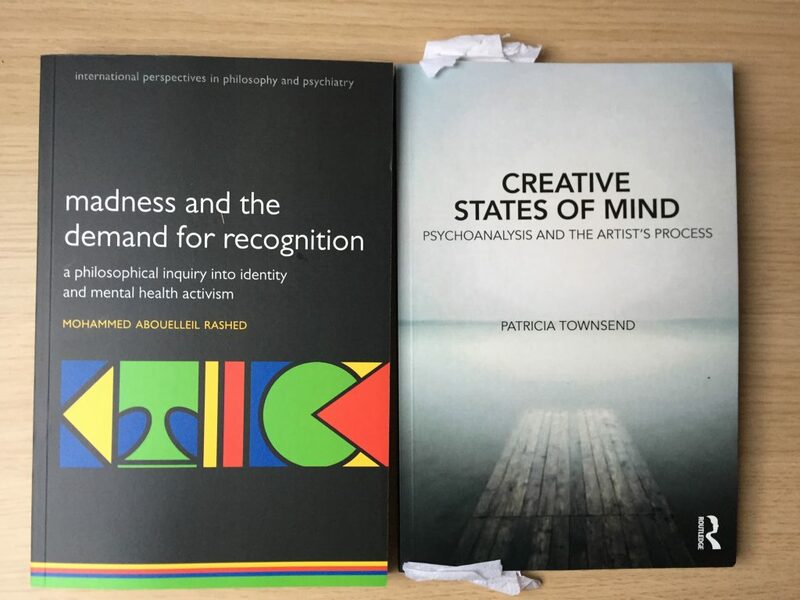 24 April: Invited respondent, launch of new book on madness and the quest for recognition by Dr Mohammed Abouelleil Rashed. Institute of Advanced Studies, University College London. Book free tickets here! 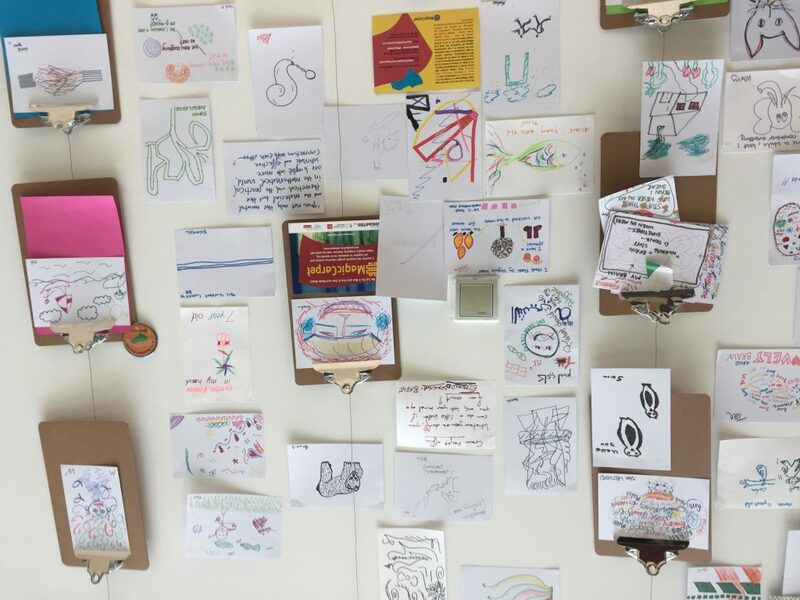 May 9, July: Invited curator, Mental Health Activism and Clinical Practice Workshops. Co-curator: Wellcome ISSF Research Fellow in philosophy and psychiatry Dr Mohammed Abouelleil Rashed. Birkbeck, University of London. Guests include Reader in Forensic Psychiatry, University of London, Professor Annie Bartlett, and artist /mad activist Dolly Sen and Dr Norman Poole, Consultant Neuropsychiatrist & Editor of BJPsych Bulletin. May 20-25: #MagicCarpet at Birkbeck Arts Festival. With literary scholar Dr Sophie Jones and curator Alessandra Cianetti. Week-long exhibition plus May 21 discussion Too Much / Not Enough: Neurodiversity and Cultural production. Book free tickets here! June: Drawing from #MagicCarpet on cover of BJPsych. Published by Cambridge University Press since 1853 on behalf of The Royal College of Psychiatrists, it is one of the world’s leading psychiatric journals and read by all registered psychiatrists in the UK. June 22: Invited artist as part of ‘Curating Borderless Spaces’: a half day of conversations at the Live Art Development Agency curated by Alessandra Cianetti and Xavier de Sousa. 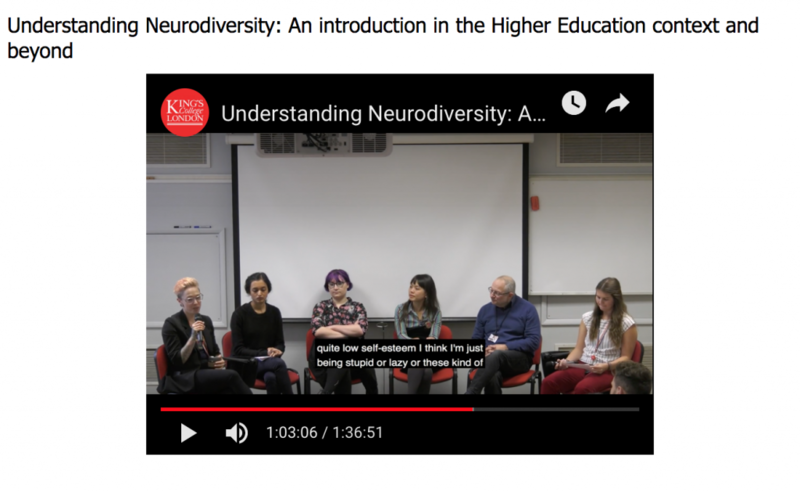 June 25: Invited artist to Plymouth College of Art to give new talk and run 1-day workshop for academic and non-academic staff on neurodiversity. September-November: #MagicCarpet in Manchester (more details soon). 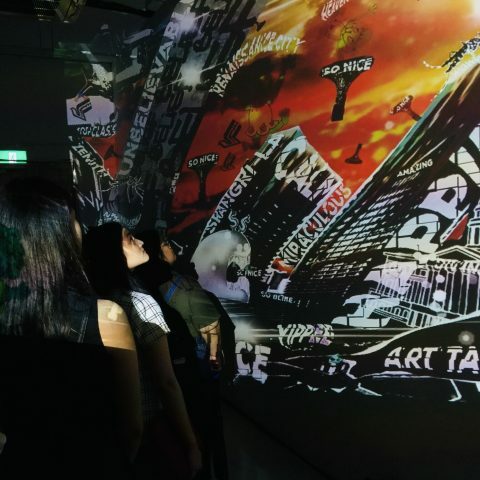 September: Art after Dark part II Singapore at Centre for Contemporary Art, Singapore. 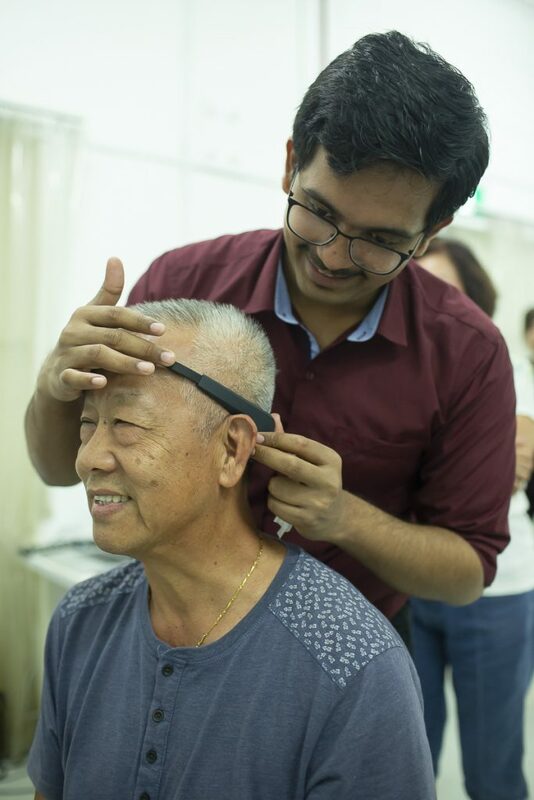 More explorations using EEG devices on what happiness could mean in the contexts of the tumultuous world today and the paradisal island of Singapore, with colleagues from Nanyang Technological University’s School of Computer Science and Engineering. Publication: Chapter in Beyond Borders? Articulations, provocations and performativities in Arts & Humanities research, which explores the spaces, places and territories that exist above and below, amidst and with/out borders in Arts & Humanities research. Edited by Jacqueline Taylor et al (Birmingham City University). Publication: “Run Riot in 8.5 Steps: Running as a Creative Mobile Toolkit for People of All Walks Today.” In Handbook on Methods and Applications for Mobilities Research, edited by Malene Freudendal-Pedersen, Monika Büscher, and Sven Kesselring. Edward Elgar Publishing. Publication: Mobilities, Literature, Culture edited collection (Palgrave). Second stage of proposal accepted by Editors (Marian Aguiar, Charlotte Mathieson, Lynne Pearce). 2018 November 8: RUN! RUN! RUN! Biennale #r3fest: In Exile / Dangerous Movements. Co-curator: Dr Vybarr Cregan Reid, author and Reader in English and Environmental Humanities at the University of Kent. Hosted by University of Kent’s Paris School of Arts and Culture (PSAC). See here for details. 2018 September 5-9: Unlimited Festival, Southbank Centre. With talk and new performance-lecture with Professor Philip Asherson on 6 September. More details soon. 2018 September 23-26: 24th September: Chair of Art programme; 25th September: roundtable discussion. 5th EUNETHYDIS International European Network for Hyperkinetic Disorders Conference. Edinburgh. 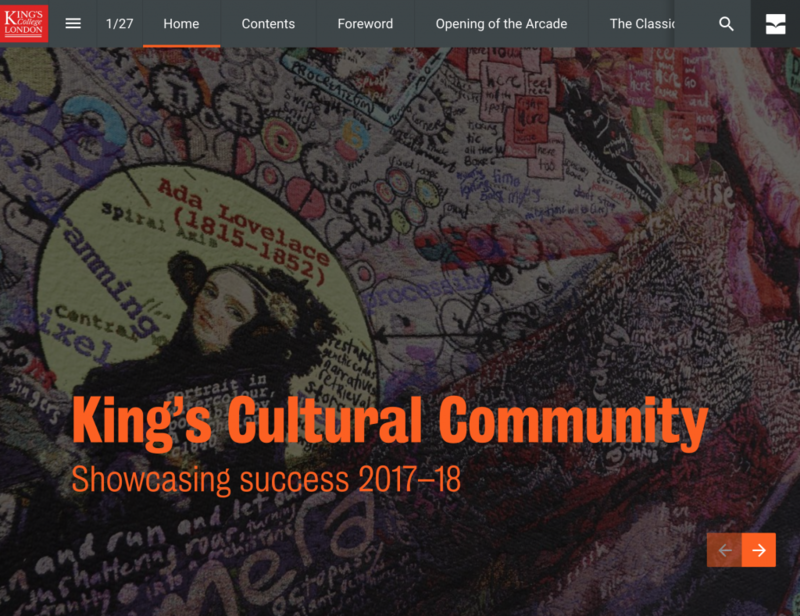 2018 October – 2019 December: King’s Artists Group Exhibition, Bush House, King’s College London. 2018 October 3 evening – 2019 March: #MagicCarpet Solo Exhibition. Social, Genetic and Developmental Psychiatry Centre, KCL. 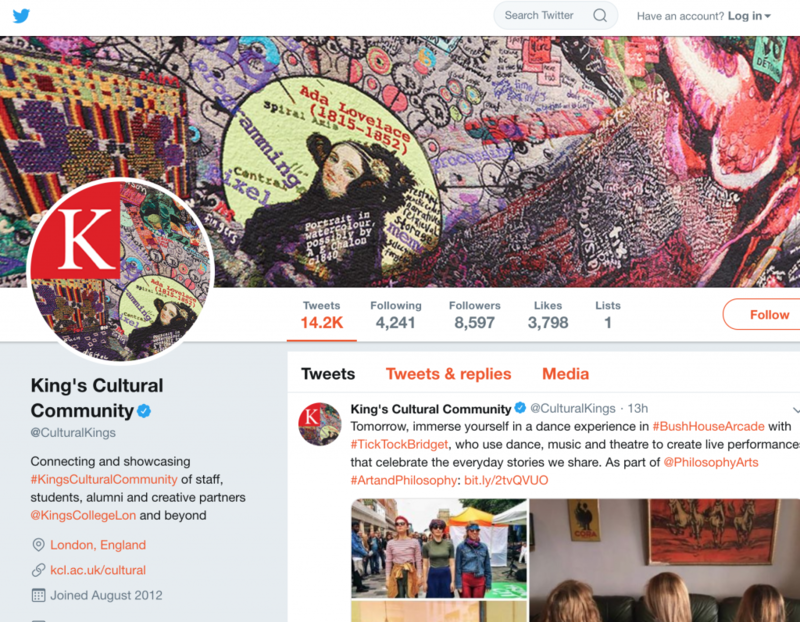 July: Sharing of the tapestry at Centre for Mobilities Research (CEMORE), Lancaster University by Kai as a 2017-2018 CEMORE Visiting Fellow (by invitation only). 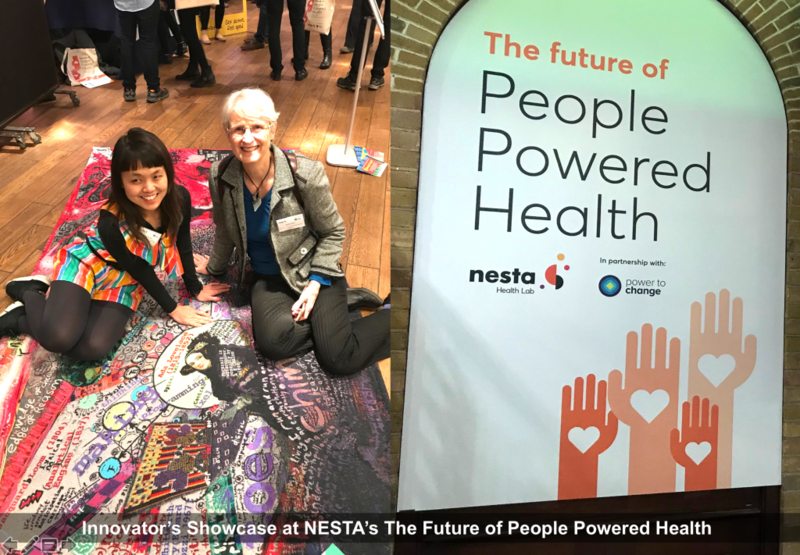 This took place at the Peter Scott Gallery, and it was the launch of the new Art & Mobilities Network which Kai co-founded with Professor Monika Büscher, Dr Jen Southern, Professor Emma Rose and Dr Linda O Keefe. Kai gave a keynote lecture which you can read about here. June: Performance with Lois Bentley. MA Art and Science seminar, Central Saint Martins. June: Exhibition. Birkbeck Institute Annual conference ‘Distraction’. June 4-10: Exhibition and activities as part of the Arts In Mind (curated by Ruth Garde) in June, including at South London Gallery. Coverage on South London press and Resonance FM. June: KUMEC 2018: Invited artist for King’s Undergraduate Medical Education in the Community Teacher Development conference. KCL. Ran Hand-in-Hand workshop. May: 2018: Lecture. Guy’s Hospital Nursing BSc. King’s College London. The #MagicCarpet film by Philip Tan, Michael Tebinka and Kai Syng Tan. 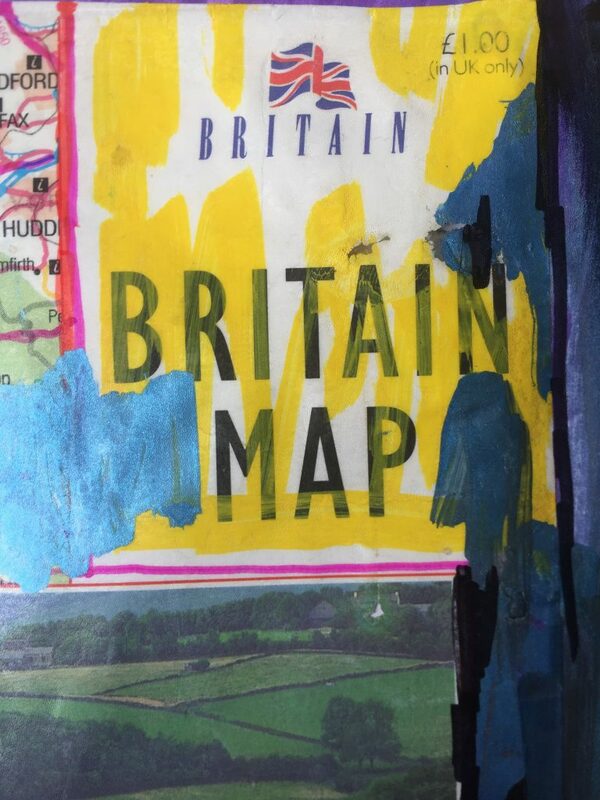 Launched at the South London Gallery, this has also been shown at Birkbeck and University College London thus far. Diagram (named artist) in: Bozhilova, N., Michelini, G., Kuntsi, J. and Asherson, P., 2018. Mind wandering perspective on ADHD. Neuroscience & Biobehavioral Reviews, 92, pp.464–476. 2018: ‘An exploration of running as metaphor, methodology, material through the RUN! RUN! RUN! Biennale #r3fest 2016’. In Sport in Society: Cultures, Commerce, Media, Politics. February, 1–17. Routledge Taylor and Francis. ISSN 1743-0437. Tan, Kai Syng, and Andrew Stahl. 2017. “A Reflection on Monologue Dialogue 4: Mysticism and Insecurity. 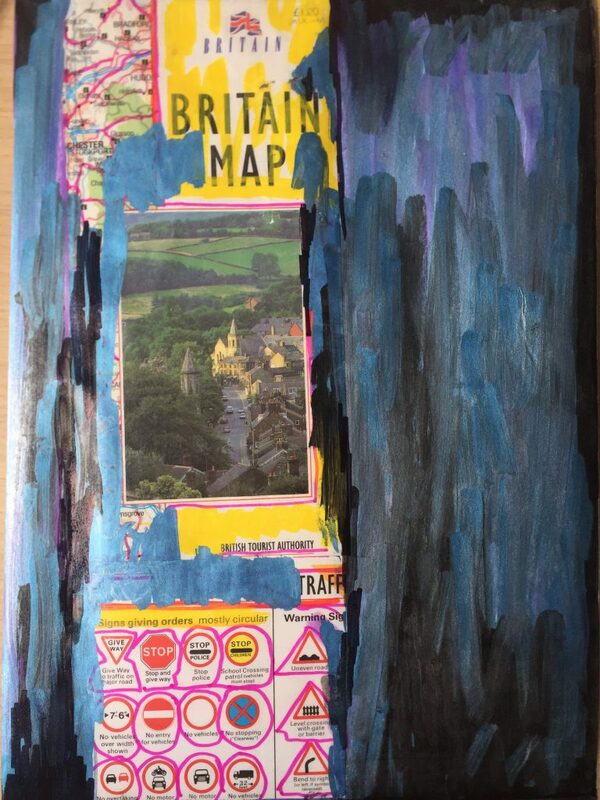 Art In An Insecure Age.” London. 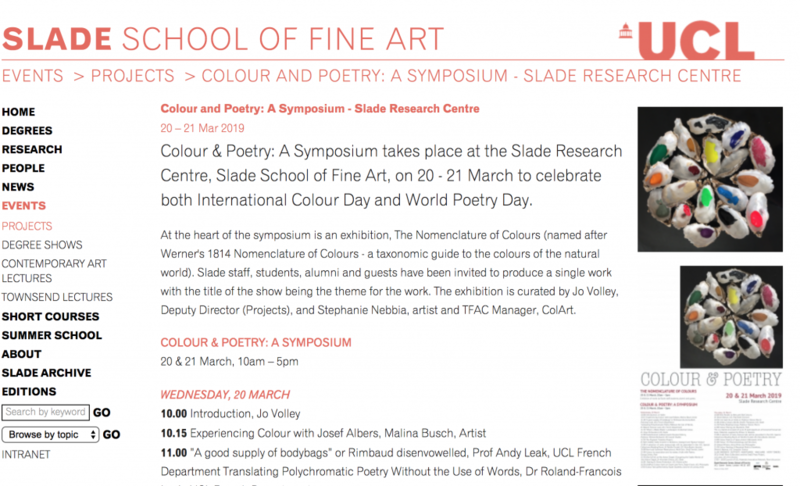 Slade School of Fine Art website. Slade School of Fine Art. Tan, K.S., 2018. 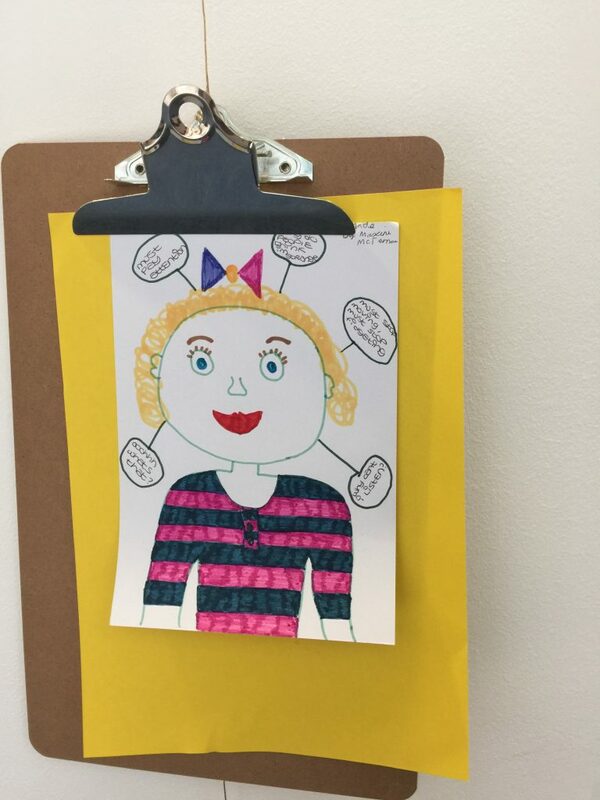 What else could ‘neurodiversity’ look like? Disability Arts Online. February 19, 2018. ‘Mind Wandering: Best Friend or Worst Enemy? An art-science inquiry’. A-N Blogs (blog). February 6, 2018. Clear Spot: Arts In Mind, 2018. Mixcloud. 4 Jun. Four Communications, 2018. Arts in Mind. Marlow, S., 2018. Arts in Mind. The Psychologist (The British Psychological Society), 31, pp.68–69. Smith, H., 2018. Arts In Mind Festival – I don’t mind if you don’t mind, do you mind..? – South London News. South London Press and Mercury. 4 Jun. Verrent, J., 2018. Why don’t we just… treat disabled artists equally? Big Issue North. [online] 4 Jun. Hunt, J., 2018. Be There At The Start – Attenborough Arts Centre showcases Unlimited’s research and development programme. Mulders, Jacinta M. 2018. “MD4: Mysticism and Insecurity | UCL Events.” UCL Events, News and Reviews (blog). January 5, 2018. University College London, Institute of Advanced Studies. 2017. “Talking Points: Dr Kai Syng Tan on The Artist-Researcher as Connector-Disrupter-Running Messenger?” UCL MediaCentral. December 5, 2017.